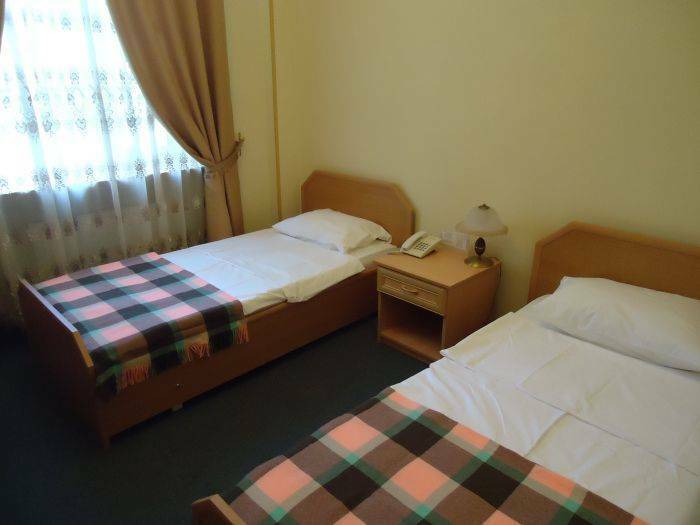 Guest House Inn/Baku Hostel is located in the center of Baku, Azerbaijan. You can find us at one of the oldest and important streets in the city. 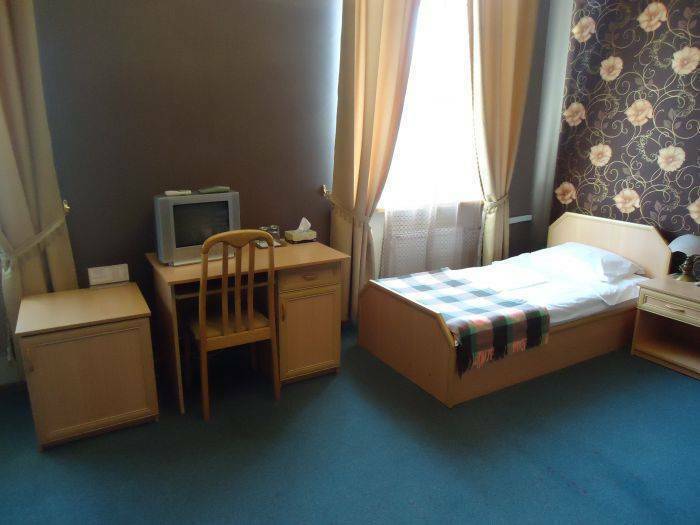 We are only a few steps from the Oil Academy, railway station, underground station, boulvar, cinema and theatres. We are in the middle of amazing shopping area, plenty of restaurants and bars are all around the corner or within a minute of walk. Both business travellers and tourists will be amazed how close we are to several central metro stations. 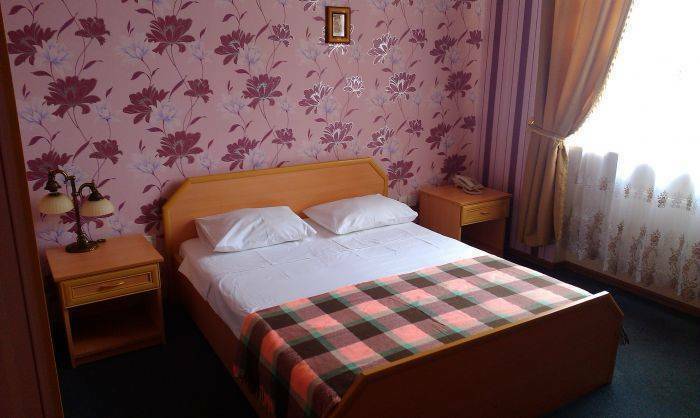 We offer budget beds and private rooms in our cute building. All rooms look different so you can always choose your favourite one! We accept groups bookings, families with children, business travellers and you can always rely on our help in any situation! We have 24h reception and 24h secutiry, TV, free drinking water, coffee & tea, free Wi-fi all around the building and many other facilities! We are doing our best to make our home safe, clean and comfortable for all our guests and help you out wherever you need us! How to find us. At the crossroad 28 May str., and Azadlig ave., you will see the poster "Hotel".